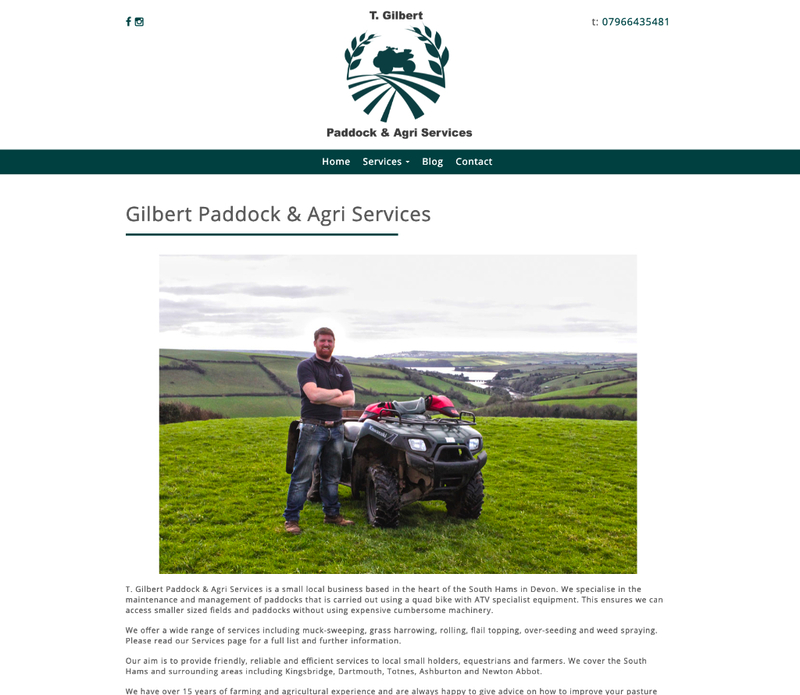 Last year, Tom from Gilbert Paddock & Agri Serives contact AMPlifyME to get a website up and running for his Kingsbridge based business offering Paddock and Agri services around the South Hams. 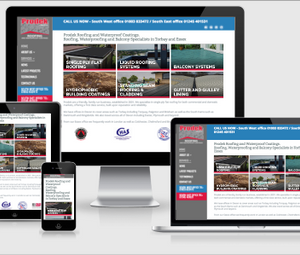 Only looking for a simple site, Tom wasn't too fussed by design or complex functionality, but was just after something professional to show to potential new customers. 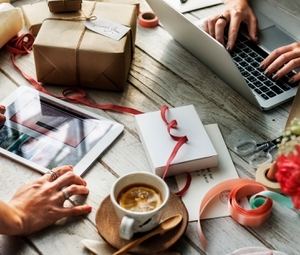 We advised Tom that the best solution would be to have a simple, multi-page website, giving his business the best chance on google to show his services when searched. His easy to navigate website has a carousel with links to all the different services at the bottom of each page. 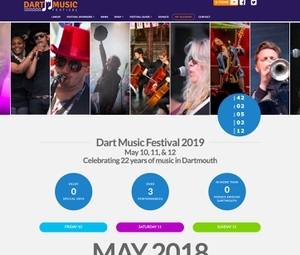 A year later, it's fantastic to hear that the business has really taken off, with the new website making an almost emmediate impact to the amount of enquiries recieved. Along with the new website, we helped Gilbert Paddock Agri with a simple logo design.